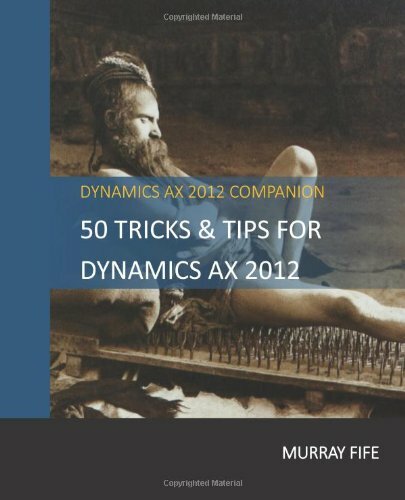 Sometimes one version of Dynamics AX running on your desktop is just not enough. Rather than reaching for the desktop shortcut to start up another instance of the application, just create a new Workspace. They start up so much faster. Click on the Windows icon in the top right of the Dynamics AX client, and select the New Workspace menu item (or press CTRL+W). This will open up a new independent workspace that you can work with in addition to the original workspace. Udhay, the extra workspaces are going to add extra load to the server, but no more than if someone just clicked on the icon and started up an entirely new session. The good thing is that since AX does not have a concurrent licensing model, then this will not cause user license problems. It’s just a shame they chose ctrl-W – in any other Microsoft app that means “close the current window/tab/document”, this means the opposite!